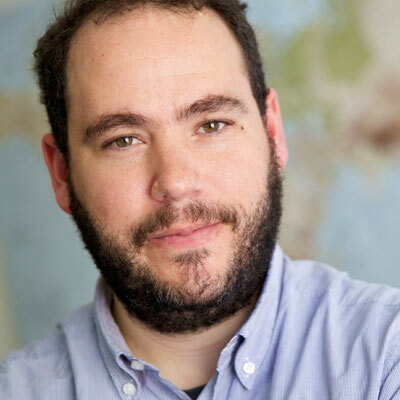 Javier de la Torre is founder and Chief Strategy Officer of CARTO. One of the pioneers of location intelligence, Javier founded the company with a vision to democratize data analysis and visualization. Under his leadership, CARTO has grown from a groundbreaking idea into one of the fastest growing geospatial companies in the world. He started his career as a conservation scientist, applying data sharing technologies to analyze and visualize endangered species. In 2007, he founded Vizzuality, a renowned geospatial company dedicated to bridging the gap between science and policy making by the better use of data. He has been widely recognized for his visionary leadership and is frequently invited to give talks on data analysis, open source, geospatial technology, and biodiversity informatics. Javier holds a degree in Agriculture Engineering and Environmental Science from the Universidad Politéncia de Madrid and Freie Universität Berlin. He is an advisory member at multiple organizations, like the European Biodiversity Observation Network. As CSO of CARTO, Javier is responsible for supporting the execution of the core strategies to achieve the company’s mission, the democratization of location intelligence.